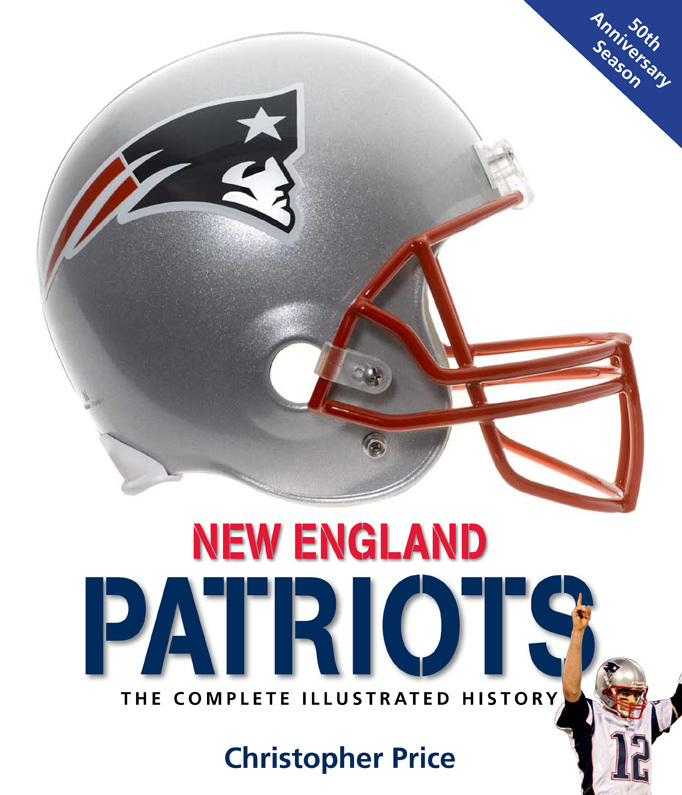 Patriots Gab is proud to give a HUGE thumbs up to the new Pats book – New England Patriots: The Complete Illustrated History. The book, written by Christopher Price is an excellent look inside the history of one the richest franchises in history. 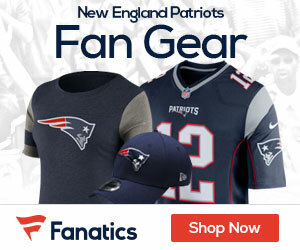 From their start in the AFL to their Super Bowl appearances and wins, the Pat have always had a tremendous following and history. The book is hardcover, and can be found at all major bookstores and online at places like Amazon, Borders and your favorite on-line outlets! 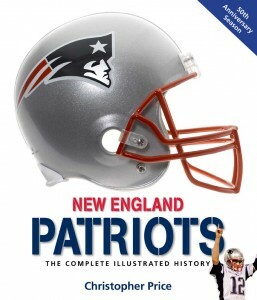 A great gift or read for the upcoming NFL season!